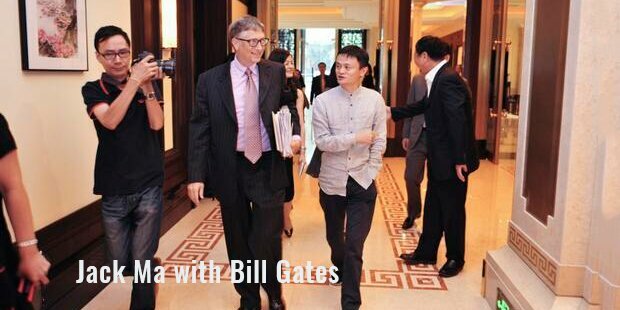 Jack Ma is the kind of exceptional and talented leaders who redefine the path of success. 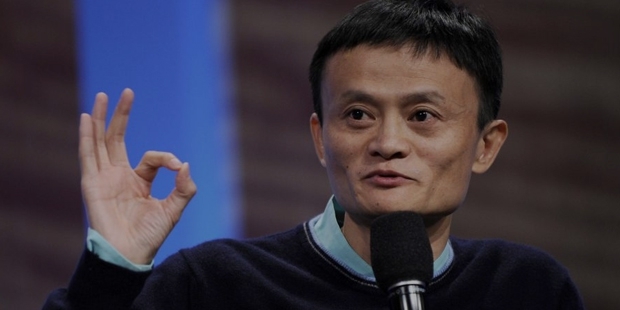 Defying the odds Jack Ma spearheaded e-commerce in China. 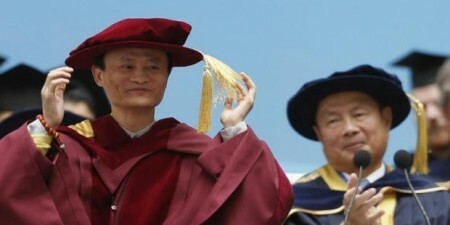 As the Executive Chairman and founder of Alibaba Group, China’s leading Internet business entity, he is among the topmost Chinese entrepreneurs, who made it to the coveted Forbes list in recent years. 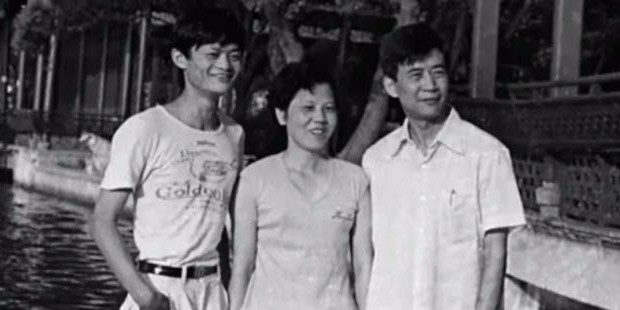 Jack Ma was born and raised in Hangzhou, in China’s Zhejiang Province. His zeal to enhance his aptitude and acquire new skills was evident from childhood. 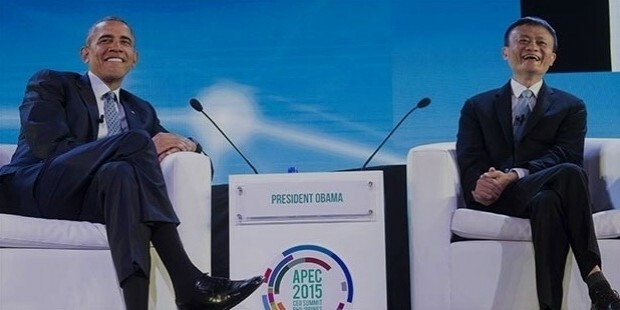 As a teenager, he started communicating with foreign tourists to enhance his English skills. He entered the Hangzhou Normal University and completed graduation in English. Later in his life he attended Cheung Kong Graduate School of Business in Beijing. He forayed into website making when the concept was in its infancy in China. 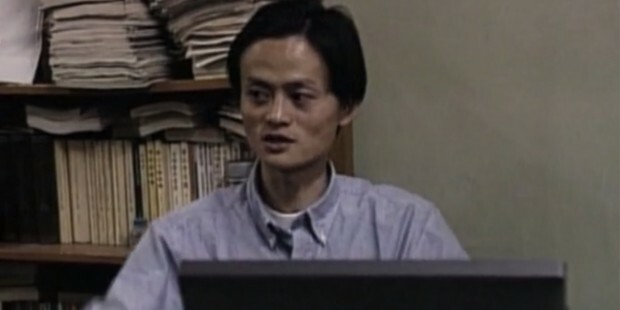 In 1995, he started an online business when computers had not yet become a household item in China. Despite being deemed risky, his determination was unaffected. Thus China Pages, possibly the first officially registered web business of China was set up. The Yellow Pages website was not a resounding success, prompting Jack Ma to join the commerce ministry for a period. 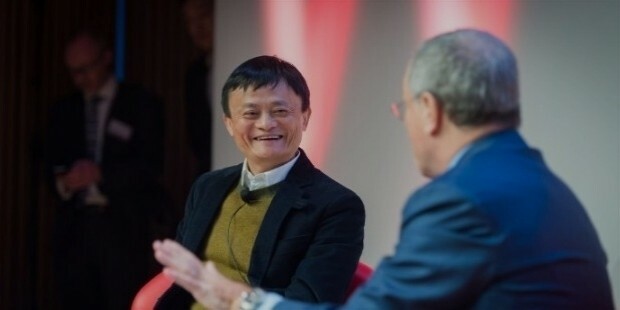 After shifting back to Hangzhou, in 1999 he set up Alibaba as a B2B marketplace site.Alibaba.com enabled Chinese exporters to connect with overseas buyers. Ma managed to attract SoftBank and Goldman Sachs as investors later. 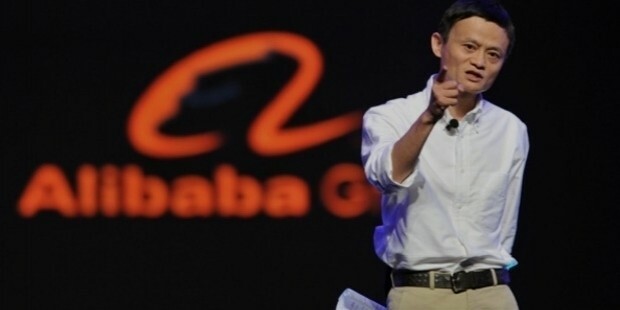 After consolidating the position of Alibaba, Ma shifted focus to consumer-to-consumer platform. Taobao was formed in 2003. His strategy to keep it free affected the profits and drew widespread criticism, but Ma was unruffled. Taobao gained a majority of market share in two years. The courage to take on an established giant like eBay and emerge a winner is no mean feat. 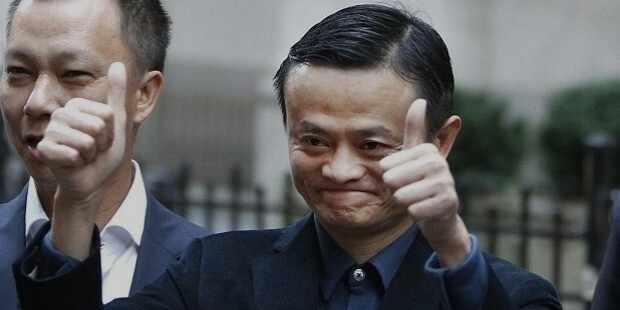 Alibaba group has diversified into nine major subsidiaries- including Alipay and Alibaba Cloud Computing. Alibaba ventured into the state-dominated and staid industries in China including finance and retail. Ma is now venturing into film production.A visionary, Jack Ma is an inspiration to an entire generation.